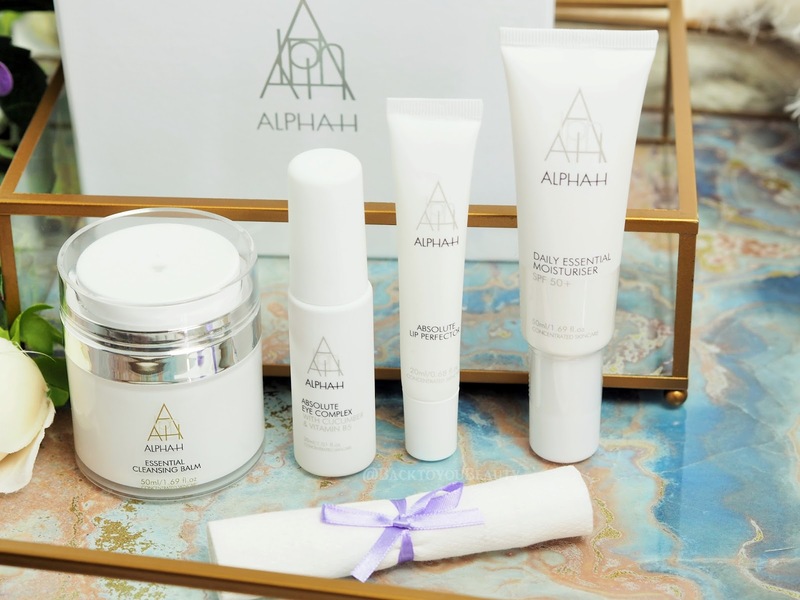 Alpha-H have spent twenty years researching exactly what the skin needs to function at optimum level. Their iconic product Liquid Gold has been an absolute game changer in skincare, introducing customers to the incredible benefits of Glycolic Acid. This has easily made them the brand leaders in exfoliation and skin resurfacing and has become a huge brand that customers know and love around the world. Brand owner and Director Michelle Doherty – who i have had the absolute pleasure to meet – is as passionate about the brand now as she was over two decades ago. It is this love and passion for the brand, that makes it never stand still and constantly produce incredible skincare. Below is an outstanding value four piece collection from Alpha-H, that is perfect for newbies to the brand as well as long term Alpha-Holics. You don’t have to be rocket scientist to know how much I love a cleansing balm! They are my absolute favourite cleansers of all time as I find my mature, dehydrated skin really enjoys them. 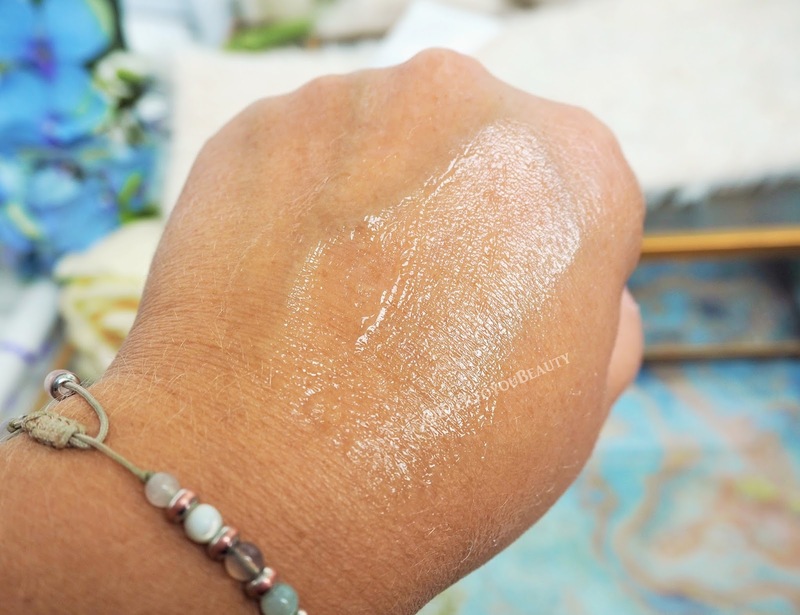 I’m also incredibly loyal to one particular brands cleansing balm……then this happened! Dam you Alpha-H for making me love this so hahaha! Firstly, getting my head around the packaging was quite strange as I am used to a balm being in a screw top pot and being able to dip my hand in. No, no, no, this being Alpha-H, is of course, different. This is in an airtight, pump pot (genius) which means the cleansing balm will remain clean and fresh at all times. It also means that you do not overuse or waste any precious product as it comes out in a measured dose. When I pressed the pump down, I wasn’t expecting cleansing balm to come out, I know, weird right? But, of course it did and boy oh boy its a beauty. The first thing you will notice is the incredibly sophisticated scent of Rose. This is not a sickly, heady, cloying fragrance but a beautifully light and uplifting fresh, floral fragrance. Secondly the texture. Its beautiful. It has a fabulous slip factor, which allows it to easily be moved around the face without any pulling or tugging of the delicate skin, it has a richness that is hydrating, nourishing and comforting without feeling sticky and heavy but, most importantly, it has outstanding ingredients that thoroughly cleanse the skin. Perfect for maturing, delicate skin too as this contains a blend of beautiful essentials oils such as Sea Buckthorn, Rose Hip and Geranium which purity the skin and remove toxins whilst also deeply hydrating the skin, maintaining the skins naturally acidic PH and adding an all over brightness. I genuinely was not expecting to love this as much as I do, I absolutely adore it. Massage gently into the face, neck and décolleté morning and evening, add a few drops of water to emulsify (Being careful of the eyes) and remove with the cotton cloth included. I have previously used this product and find it to be very effective on my puffiness and dehydrated under eye area. Containing mild flower acids, derived from Hibiscus Petals, Peptides, Hyaluronic Acid and light reflecting particles, this powerful gel is an absolute multitasking must have. 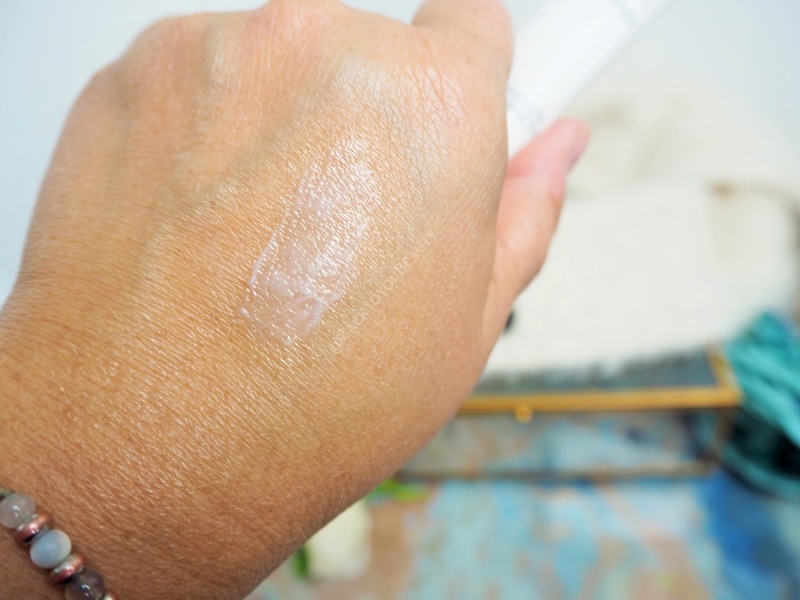 Not only does it have the ability to resurface and repair the delicate eye area, but it can also lift and firm the skin, deeply hydrate and plump out the skin and fine lines, help with pigmentation in that area and brighten the eye contour. Wow! All of that in one product. 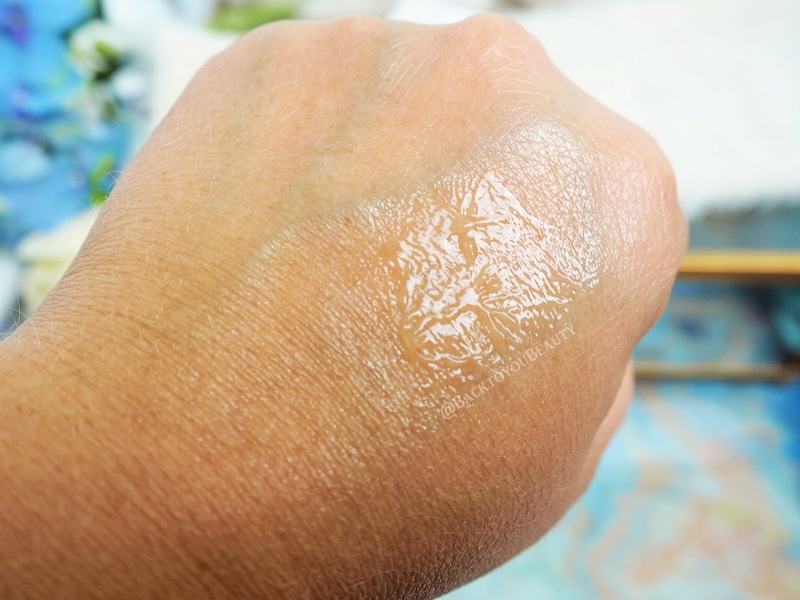 The Gel is a wonderfully, almost spongy texture which makes it easy to apply without slipping and sliding everywhere. A measured dose from the airtight pump is more than enough for both eyes really. Gently apply to the contours of the eyes including any hooded areas and tap in. Its cooling, refreshing and soothing and has an immediate brightening effect which personally I love. Great for day and evening but also anytime your eyes need refreshing throughout the day. 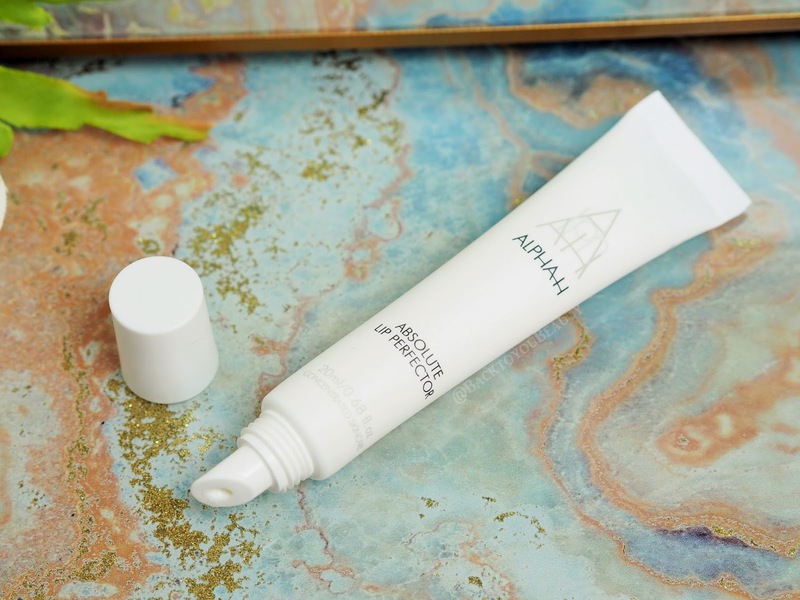 An absolute cult favourite of “Alpha-Holics” everywhere, this incredibly lightweight, sweat resistant, water resistant, broad spectrum SPF50+ moisturiser is a joy to wear. Combining antioxidant Vitamin E, calming Aloe Vera and pure Cera Alba (extracted from Honeycomb), this locks in moisture for a longer lasting hydration. On my super dehydrated skin, it keeps my skin, supple, plump and hydrated all day. It can be applied after a serum if need be and also before any extra moisturiser you might wish to use. If you have normal to oily skin, this alone would be enough for you. 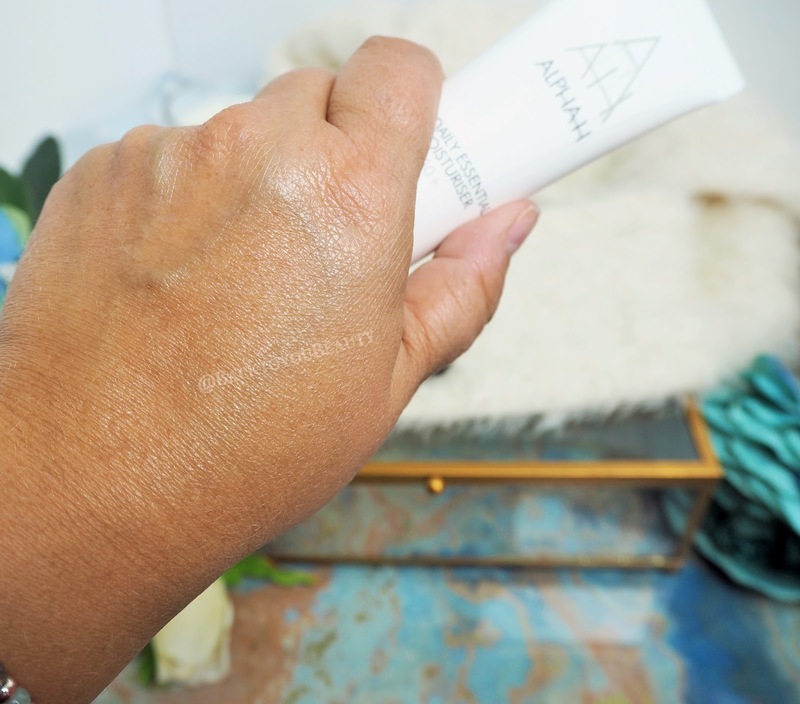 Not only does it dry down matte and make a great base for make up, but it is also a lightweight sunscreen that offers a light veil of protection to the skin, without any of that chalky, whiteness left behind. Want to look younger for longer? Apply sunscreen! Apply liberally and evenly to the skin at least 20 minutes before sun exposure. Re-apply after swimming, towel drying and excessive perspiration. A lip balm/moisturiser/product is probably one of my most used items. Its always the last product I apply before I go to sleep, before make up application and several times a day. For this reason it has to be a great product. The Alpha-H Lip Perfector was new to me, and I was excited to try it. Promising to prep, prime and plump my lips, I was looking forward to wearing it. Infused with Peppermint and Wild Mint, this is without a doubt a cooling and refreshing product, so if mint is not your thing, give this one a miss. However, it is great at plumping up the lips and fine lines around the lips too. Zinc Oxide reduces irritation and inflammation on the lips and Honeycomb Extract conditions, nourishes and hydrates the lips. A fab multitasking product that can be applied above and around the lips, at night, as a treatment mask for fine lines, used when ever necessary to protect against sun and wind burn and a lovely base for lipsticks. My thoughts on this collection – This collection is outstanding! Whether you are new to the brand or a regular, I am sure you will adore this collection. It comes beautifully gift boxed, with very aesthetically pleasing products that actually work and at an incredible price of under £40!! It is the perfect starter collection for a newbie and great for all ages and skin types, though those with dehydrated (Summer) skin would benefit greatly from using this regime. I have only been using this complete collection for a few days, and already my skin is performing better, looking brighter, more hydrated and fresh. Great for the end of summer to give your skin the kick start back to good health that it needs. "Contouring the easy way with the Universal Contouring Palette from IT Cosmetics"
"Bio-Extracts Pore Minimising Boost – Bespoke skincare for you!" The link just shows a blank screen? Can you please help as I would like to buy it, thank you! Next payday I am definitely ordering some Alpha products! 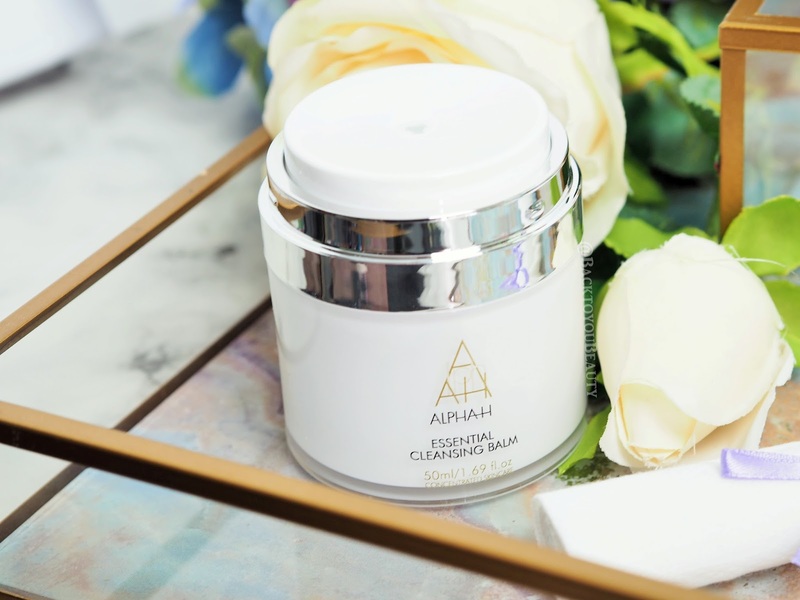 A new cleansing balm? Yes please! Ooooo they all looks so nice! Their is so much hype about this brand it's unreal. I love sets like this were you can try a bit of everything.